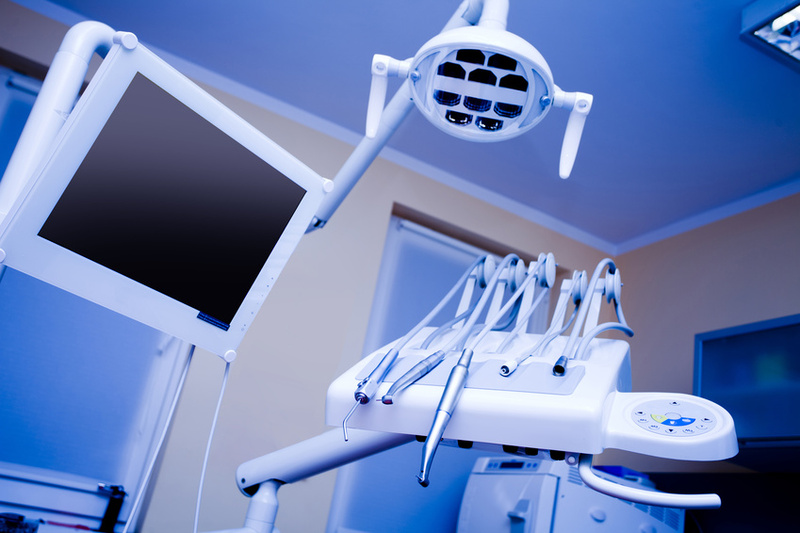 Are You Considering Cosmetic Dental Procedures? Did you know that your pearly whites say a lot about your health and your overall state of well being? An attractive smile is attractive on a primal, instinctual level because it indicates good health! So if you’re smile is looking a little lackluster lately, then it’s likely that you might be feeling the same way too. That’s because dental health an integral part of one’s health in its entirety, and health problems often manifest in the mouth before anywhere else. 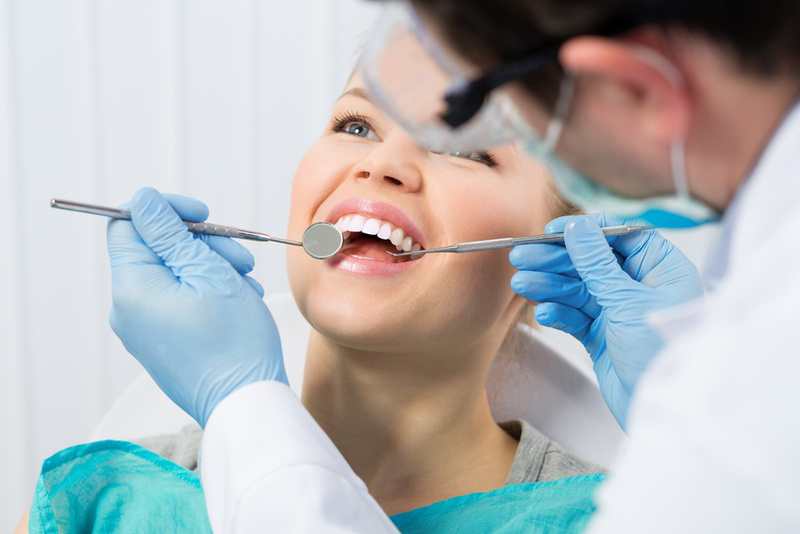 Dental issues can indicate major problem within in the body that may have otherwise gone undetected. When meeting a new person, having offensive breath is one of the greatest first-impression deal-breakers in the history of first-impression deal-breakers. It doesn’t matter if you are a clean person who has good general dental care otherwise, if your breath wreaks, everyone you come in contact with will immediately put you in the “stinky breath” category. It’s hard to come back from that.